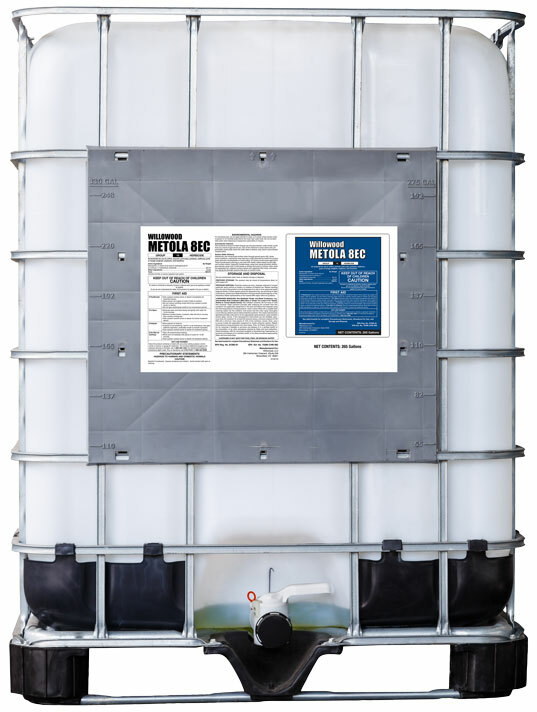 Willowood Metola 8EC is a pre-emergent herbicide used for the control of numerous annual grasses and broadleaf weeds in soybeans, potatoes and a variety of other crops. For specific use instructions refer to Willowood Metola 8EC product label. Contains 8.0 lbs. of active ingredient per gallon. 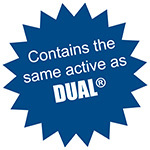 DUAL® is a registered trademark of Syngenta Group Company.